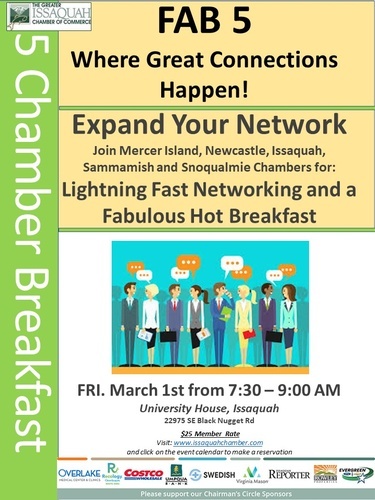 Join the Chamber for our quarterly networking breakfast with the Chambers from Issaquah, Sammamish, Snoqualmie and Newcastle for a morning of networking with a diverse group of business people. 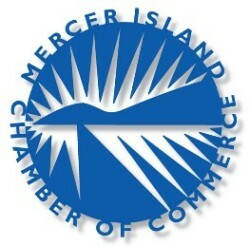 Must RSVP to Laurie at the Chamber. 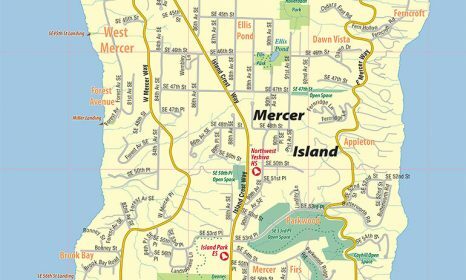 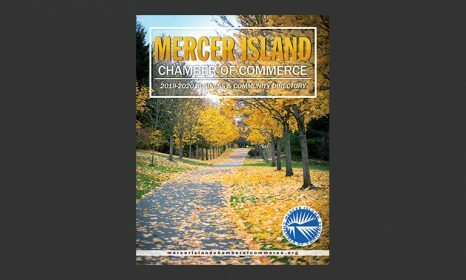 Register online or email info@mercerislandchamberofcommerce.org or call 206-232-3404.